Ever wonder what it’s like to be self absorbed Don Draper? 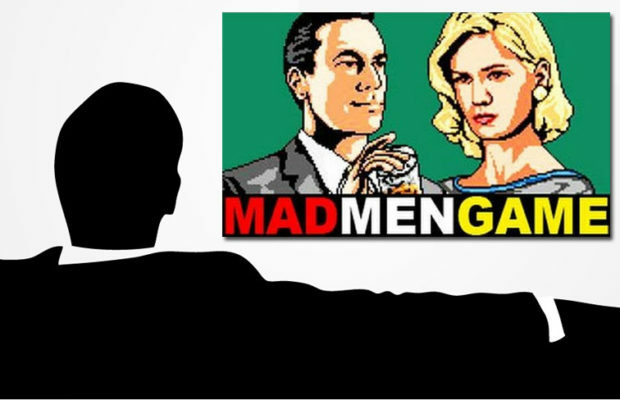 YouTube stars TheFineBros have created an interactive Mad Men choose-your-path game. Try it out and try to fill Don’s ego as much as possible.